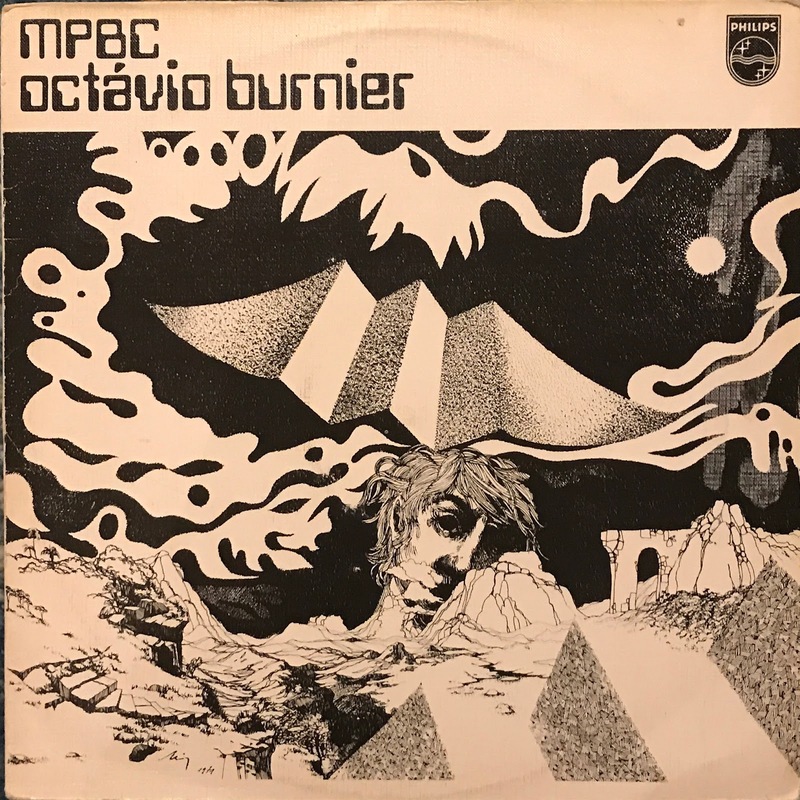 This album by Composer Octavio Burnier (a.k.a. Tavynho Bonfa) who is son of Luiz Bonfa..
Also he is producer of one of top brazilian MPB stuff "Burnier & Cartier", "Aquarius". It was released from Philips's MPBC Musica Popular Brasileira Contemporanea series It's known for black and white illustration jacket. this series has a Jazz ~ Fusion essence. anything are wonderful. I felt from the melancholy melody of emotional guitar "Zanga Aborígine" to killer floor winner fusion "Dança Infernal" is perfect. Those has delivering a nice flow.